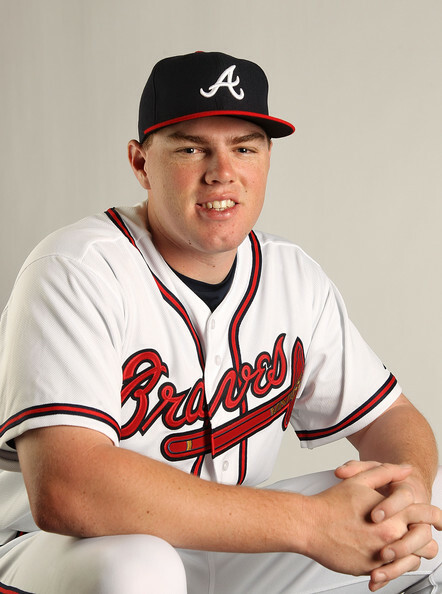 Freddie Freeman has a boo-boo. After all the brouhaha about the Braves’ Freddie Freeman beating out our own Yasiel Puig for the Final Vote to the All-Star Game, Freeman isn’t even going to play. Poor baby, hurt his thumb. Geez, Louise! Man up! At least make an appearance in the game, you wimp. 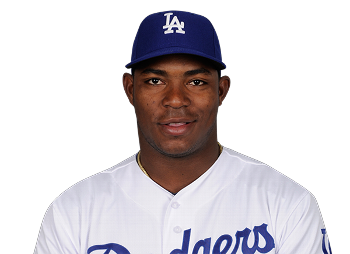 Puig wouldn’t let his achy hip keep him out of it.